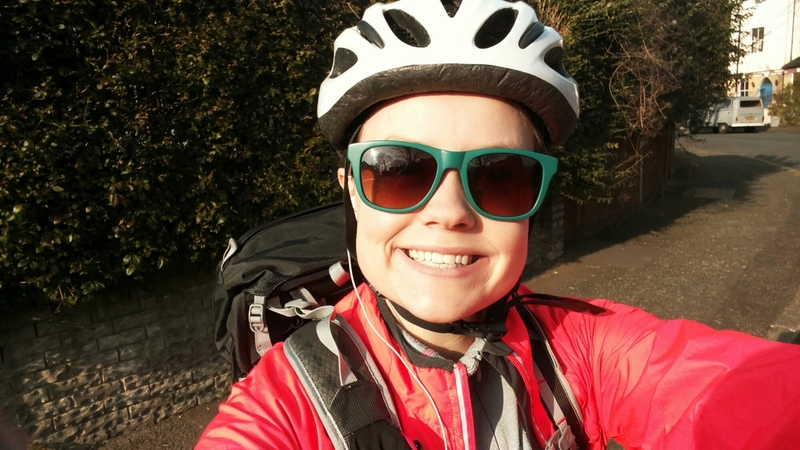 First cycle of 2016 with my sunglasses on! The sun hat his hat on today and it made for a glorious cycle into work. Speaking of which, work is hectic right now but very enjoyable! I’m being treated by Nic tonight to homemade ‘Toad in the Hole’ for dinner, delicious and just what I need after what is already a long week! He’s the best.